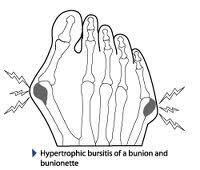 Foot pain is a top complaint patients seek us out to treat.This cannot be a suprise given the nature of our required mobility. 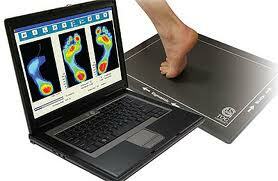 We stand all day, we walk miles and miles on our poor feet (this is a good thing! ), we bounce, we skip and we skiddatle and often we pay for it. We have 2 locations. 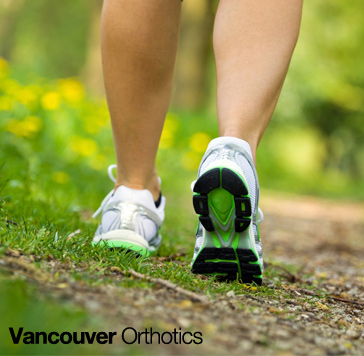 Our downtown location is at FUNCTION Health Club (856 Homer St).Call 604-737-3668 or Book Online: ask about our Downtown Vancouver Orthotics Yaletown Location.